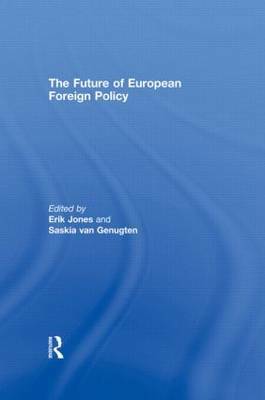 The future of European foreign policy is of vital significance to the developing world order. The failure of US policy in Iraq has underscored the need for Europe to play a constructive global role. Nevertheless, divisions within Europe over the Iraq war and over the future development of the European Union have raised questions about the potential for an effective European foreign policy-whether organized through EU institutions or via individual member states. This book will consider why Europe should assume global responsibilities, how they will be organized institutionally, whether they will be adequate to address pressing regional and security concerns, and how they will reflect the foreign policy interests of Europe's major powers. It is the intention of this book to cover both thematic and country-specific issues, ranging from Europe's responsibility as a global actor and EU-NATO relations to the specific influence of Germany, France, Italy and the United Kingdom. The contributors come from across the European Union and represent a mix of established and rising scholars.